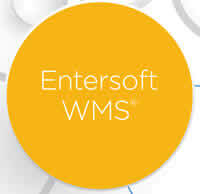 Entersoft WMS entered into his professional life and changed it forever! 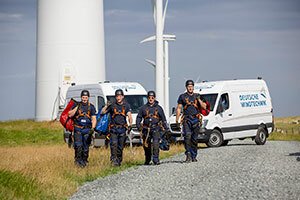 Entersoft Mobile Sales Force Automation provides on time, real-time answers to your daily needs and concerns. Receives actual market situation and to disseminate information about your market is literally at your fingertips.